Reeder, Silvio Rizzi’s well-regarded RSS feed reading app, just received a major update for Mac, and is now available for purchase on the Mac App Store. 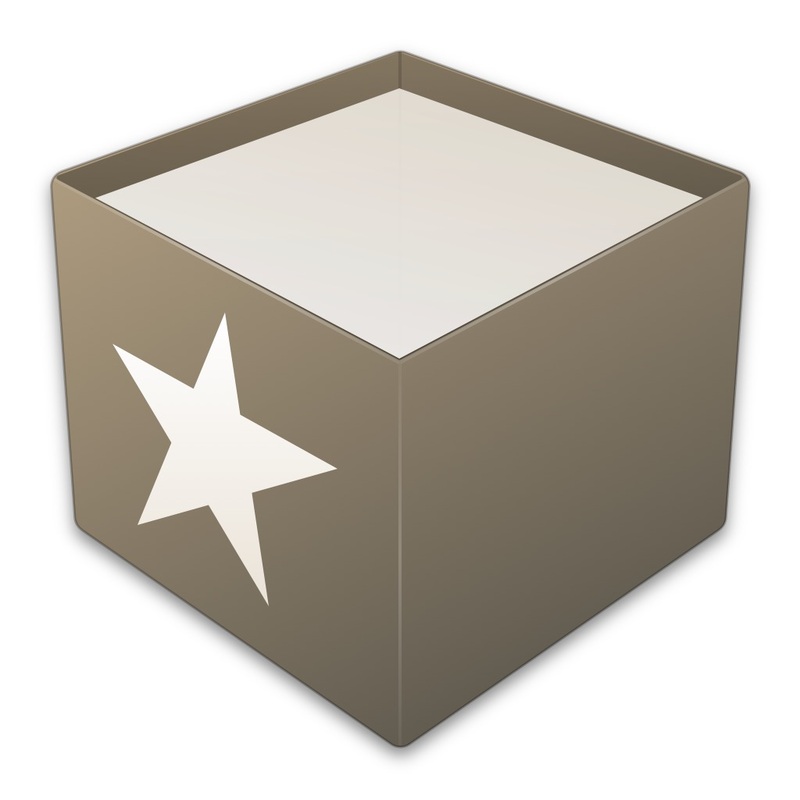 Reeder, which first made waves on iOS, has been a Mac App Store staple for quite some time now. 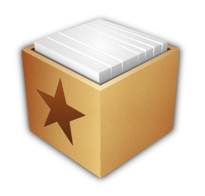 The latest version, Reeder 3, is priced at $9.99, but it’s a free update for Reeder 2 users. 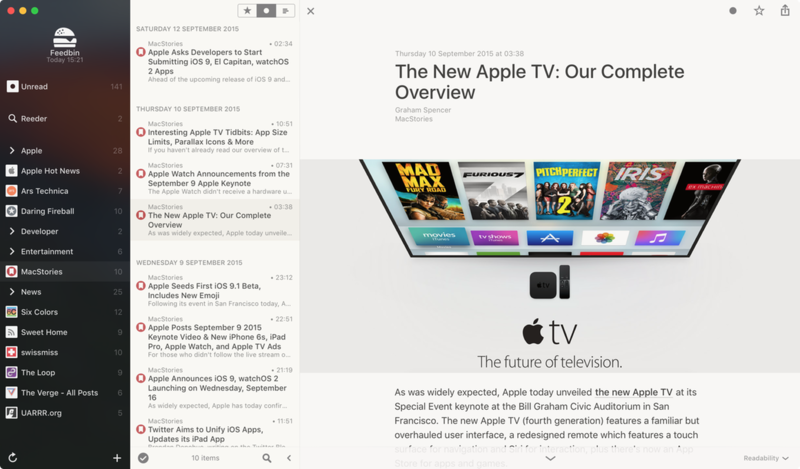 I’ve been testing out Reeder 3 in beta for a few months, and I can assure you that it lives up to the hype. 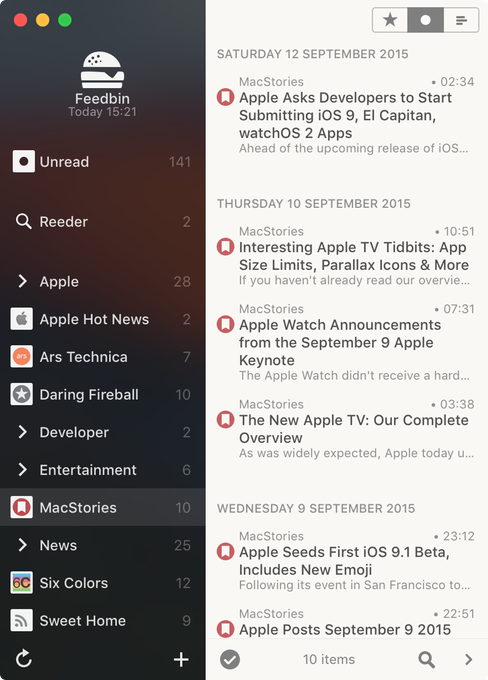 If you’re still into RSS feeds in 2015, then there is perhaps no better app for the task than Reeder 3. Additionally, Reeder 3 uses Apple’s new San Francisco font found prominently in OS X El Capitan and iOS 9. It also plays nice with OS X El Capitan’s new Split View mode, which allows you to easily use two apps side by side at the same time. In the past, I’ve given Silvio Rizzi a hard time for making updates hard to come by, but when he does push an update, it’s usually well worth it and fairly significant. Reeder 3 is more than just a fresh coat of paint, it’s a better app all the way around than its predecessors. I find that it’s more stable as well. Obviously, if you’re not big on RSS feeds, then Reeder 3 won’t be of much use to you. However, if you’re still a big fan of RSS feeds like I am, then I doubt you’ll regret picking up Reeder 3. Yes, you can alway use Safari to view feeds, but I find that the experience is much more suited for a native app. Reeder 3 answers the call better than any other feed reading app I’ve seen on Mac. Again, you can pick it up for $9.99 on the Mac App Store.